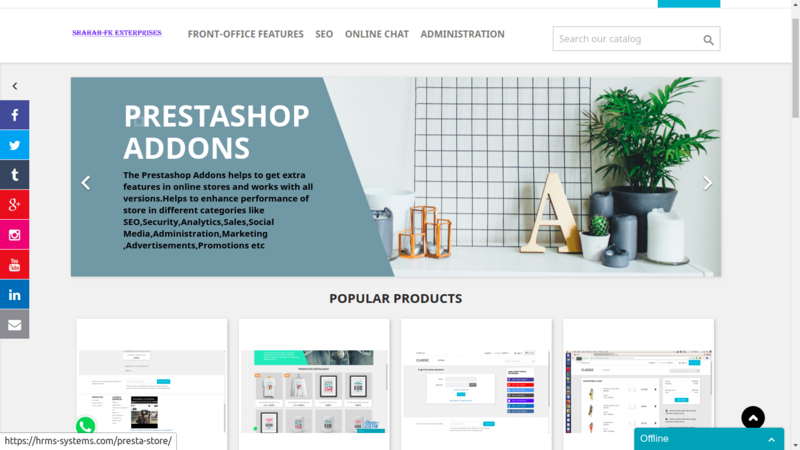 This prestashop addons available at marketplace allows administrator to add banner images with URL to redirect and date from back-office. The banner images will be shown in front-office. This helps to promote products in interactive way, advertise offers and promotions on products and easy navigation using click on image. We can add multiple banner images from back-office. These images rotate on time interval of 8000 micro seconds and change the image. The banners management extension allows administrator to advertise multiple banner images in front-end with URL to redirect and date adding feature from admin panel. The banner images will be shown in front-end. This helps to showcase products in interactive way, advertise offers on products and easy navigation using click on image. We can add multiple banner images from admin panel. These images rotate on time interval of 8000 micro seconds and change the image. 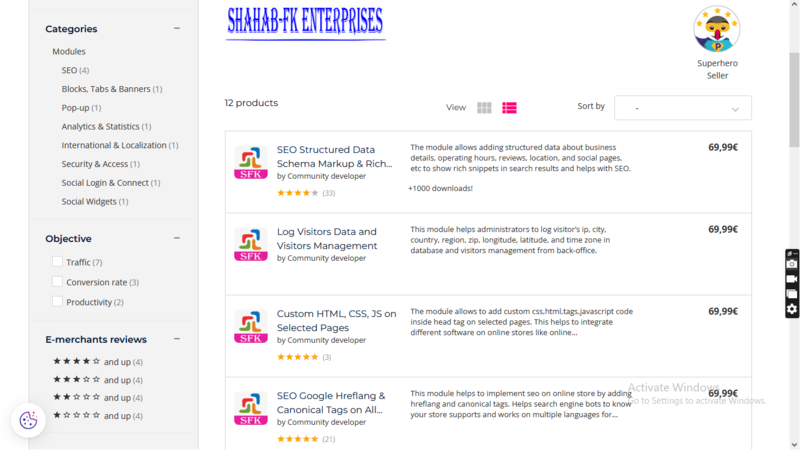 This module allow to show banners of affiliate and URL to click on image. This helps to generate affiliate sales and money from affiliate account. – Facility to add banners from back-office with URL and Dates. – Product offers and promotions in front-office in interactive way. – Facility to change banners on time interval. This will allow showcasing multiple banners. – Easy navigation on image click. – Show banners block selected categories and sub-categories. Customer select category from top menu or category left menu or any location from website and block shows images based on category. Customer get interactive information about product based on select category. This helps to showcase product based on category.